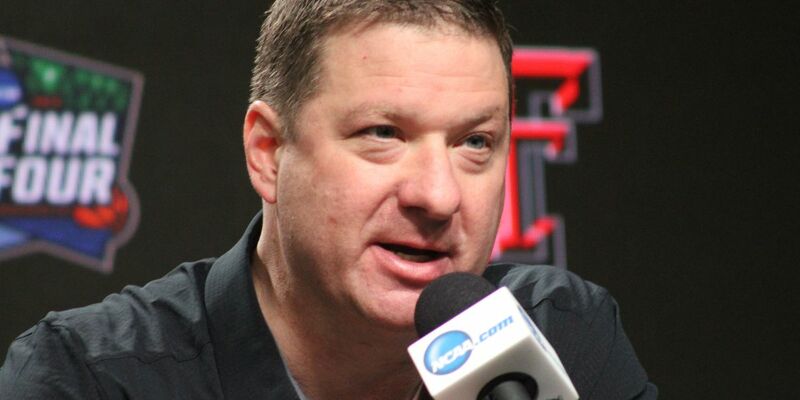 MINNEAPOLIS, MN (KCBD) - If you were not already aware, Texas Tech’s Chris Beard enjoys his role as the underdog heading into Monday night’s NCAA National Championship game. Beard was joined at Sunday’s news conference by Norense Odiase and Jarrett Culver. Both men bragged on their coach and his competitiveness that has finally being noticed. “You see this guy day in and day out put in work like no other,” Odiase said. "He drives us... He pushes the standards higher, higher, higher. That experience will certainly be on display at U.S. Bank Stadium Monday.